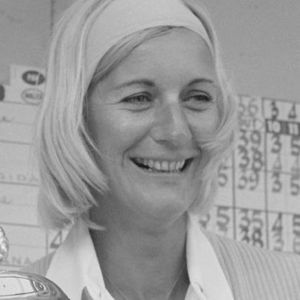 Carol Mann, a two-time major champion who won 38 LPGA Tour titles, has died. She was 77. For full obituary from Legacy.com, click here.